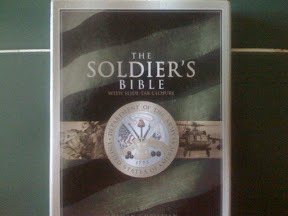 Tyler just showed me his Bible he bought in Basic. It has some really great prayers in the back by everyone from George Washington to George W. Bush. I'll be posting some of the best ones in the days to come.